There are fourteen locations across the United States that host Copa Univision. Find an event in your area and sign your team up today! 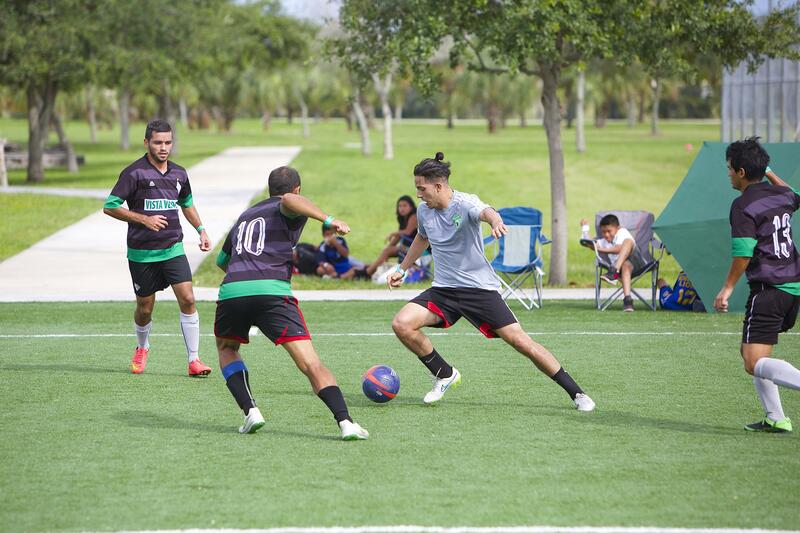 View the schedules and results for all Copa Univision tournaments here. During the current tournament, updated scores can be seen here as well!